Welcome! 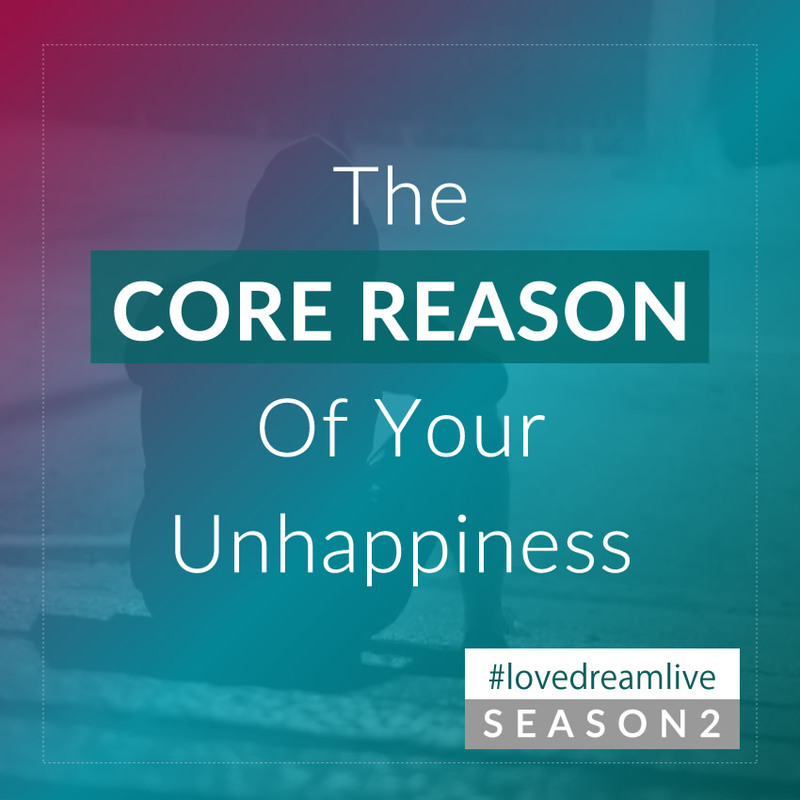 Today I will share with you WHY most people are unhappy.Most people live their lives focused on survival and conformity, just like their parents. People are merely focused on making it to another day, not on true meaning and happiness. The main reason for this pattern is that people attain positions, possessions, and people, before they know who they actually are. This creates a false life, based on a false self. Unfortunately in order to create massive change in our lives, we must be willing and able face major loss. Loss of old patterns is important to break our emotional attachment to these concepts. By letting go of what no longer serves us, we are able to be ourselves, and be open to who we really are. The challenge is to be vulnerable enough to let go, and be brave enough to receive. The difference is that this time we receive from a place of inner truth, and wholeness. While positions, possessions, and people are fleeting, living from our heart’s truth is not.